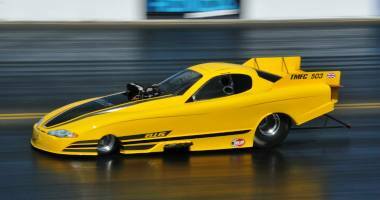 Similar in physical appearance to their nitro-burning Funny Car counterparts, Top Methanol Funny Cars are restricted to the use of methanol fuel and have a three-speed transmission. 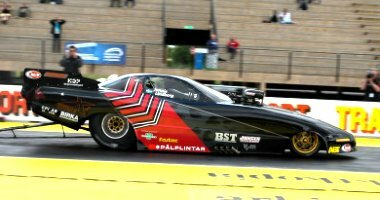 Top Methanol Funny Cars feature basically the same chromoly steel chassis as the nitro cars and are fitted with the same carbon-fiber replica bodies, though the Top Methanol Funny Car bodies do not need as much downforce and use a much smaller rear spoiler. 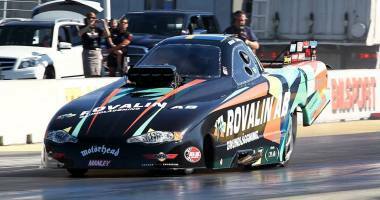 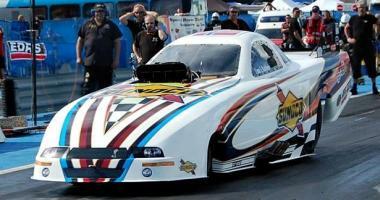 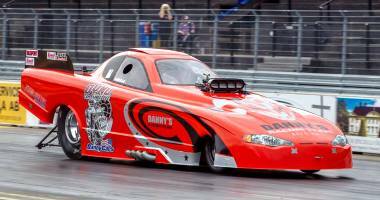 Top Methanol Funny Cars are capable of performances in the 5.4s at more than 420 km/h (260 mph).